Stampede Reservoir. 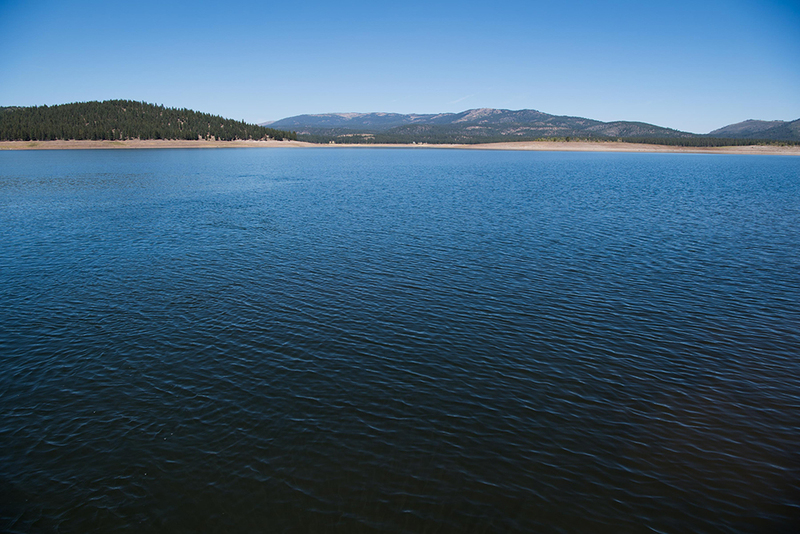 It is part of the Truckee River Basin and was included in a previous basin study.WASHINGTON — The Bureau of Reclamation has initiated a new funding opportunity through its Basin Study Program for water operation pilots. These pilot studies will allow entities that have completed a basin study to build on the analyses and strategies developed in the basin study. "These pilots will allow Reclamation and its partners to explore strategies and apply tools and information to address water management challenges and supply and demand imbalances," Basin Study Program Coordinator Amanda Erath said. Reclamation is making available $4 million available for these pilots. Those interested in applying, should submit a letter of interest to their respective regional office by April 15, 2019. Water management options will allow Reclamation to work with state and local partners to identify solutions to water management issues by building on completed basin studies. Pilots could include both additional analysis that would further develop strategies identified in a Basin Study, and efforts to update or expand analysis from a Basin Study. The Basin Study Program is part of WaterSMART. WaterSMART is the Department of the Interior's sustainable water initiative that uses the best available science to improve water conservation and help water resource managers identify strategies to narrow the gap between supply and demand. For more information on the WaterSMART program, visit www.usbr.gov/WaterSMART.